We’ve had a little printing error on some of our tickets for The Martian, if you have got one of these tickets they have the date printed as Saturday 14th June, whereas of course it should be Saturday 11th June. You can still use these tickets for admission as usual. 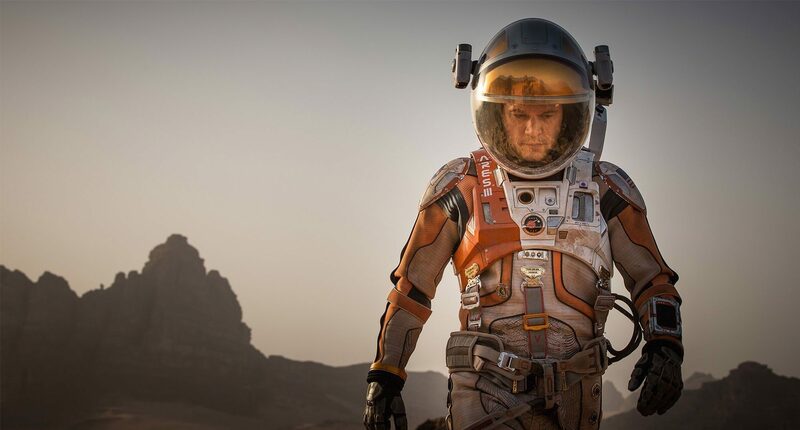 If you haven’t bought your ticket for The Martian there are still some available from our regular outlets Ginger Whites, The Deri Stores and The Honeypot.